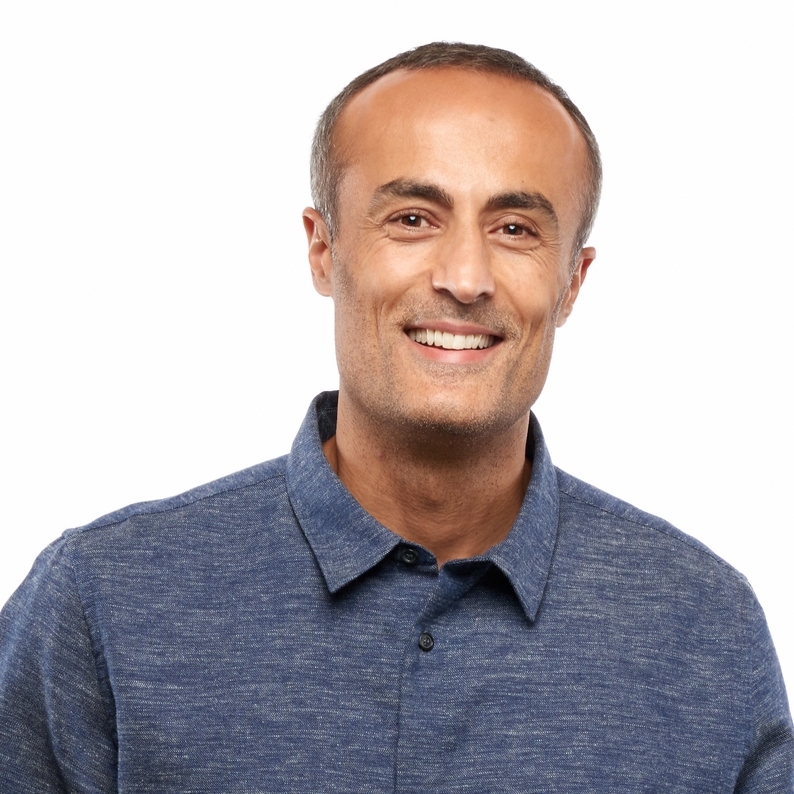 Ali Diab is the CEO and Co-founder of Collective Health, a Workforce Health Management System that gives employers a platform to simultaneously manage their healthcare investment and take better care of their people. Ali has more than 15 years of technology startup and executive management experience, and a strong personal motivation to improve the quality and cost of company-sponsored healthcare after experiencing a major health problem while employed at a growing technology company. Prior to co-founding Collective Health, Ali was VP of product management and business operations at AdMob, a leading mobile advertising company, acquired by Google in 2010. Previously, Ali held executive and management positions at Goldman Sachs, Microsoft, and Yahoo. Ali is a graduate of Stanford and Oxford universities.